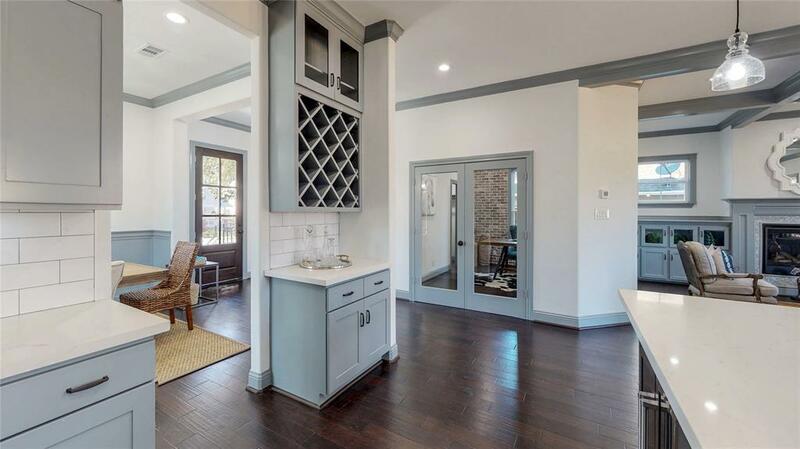 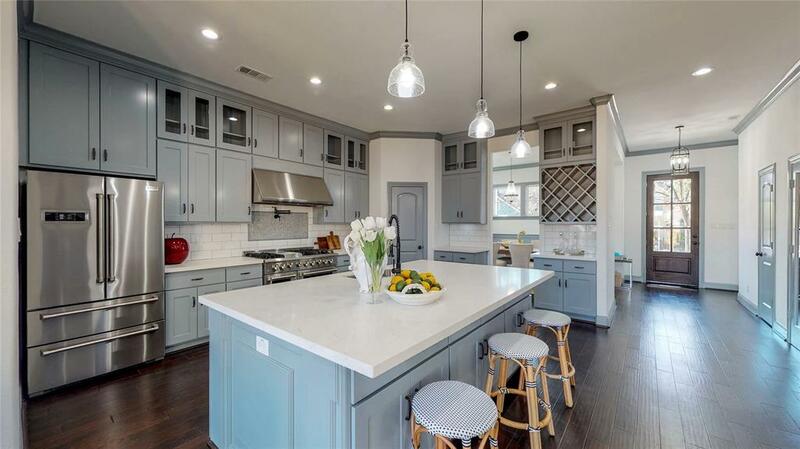 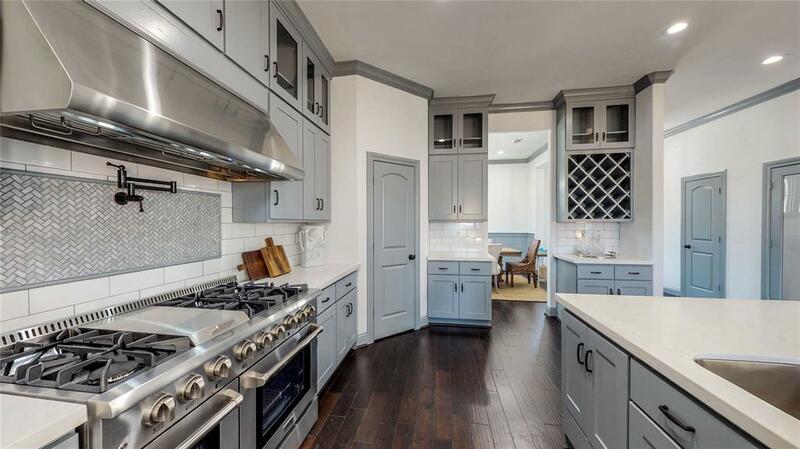 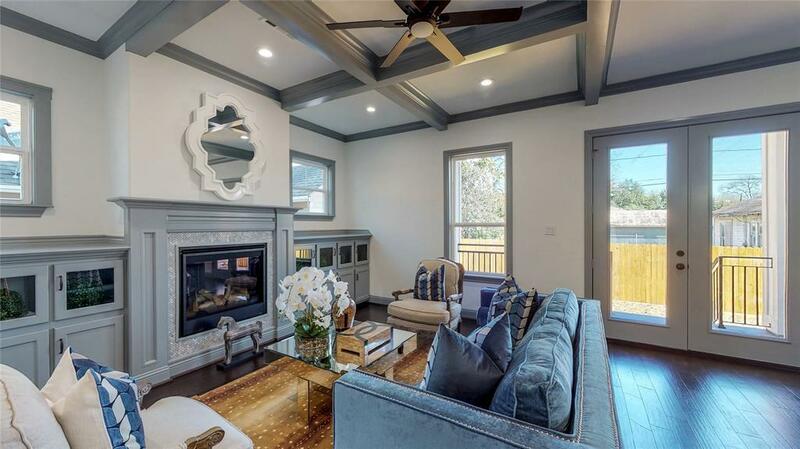 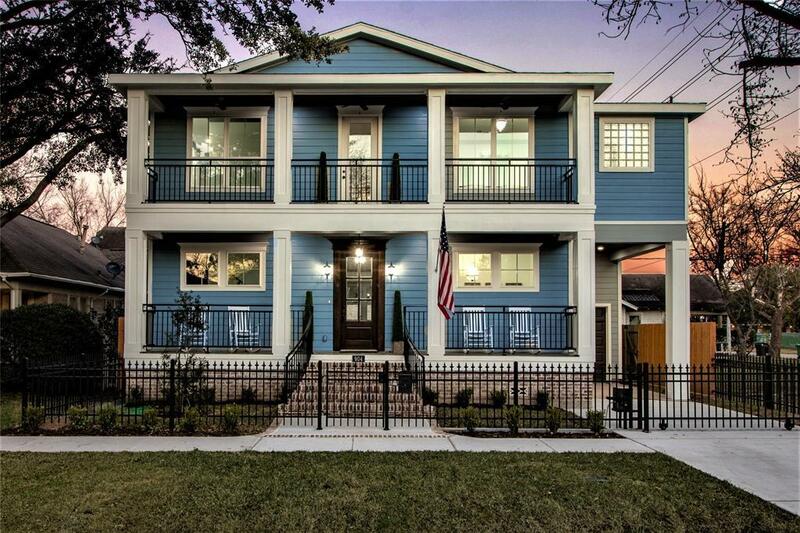 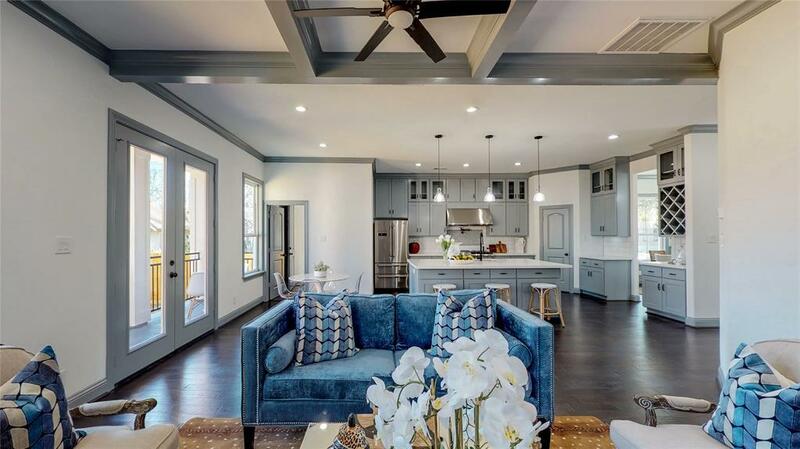 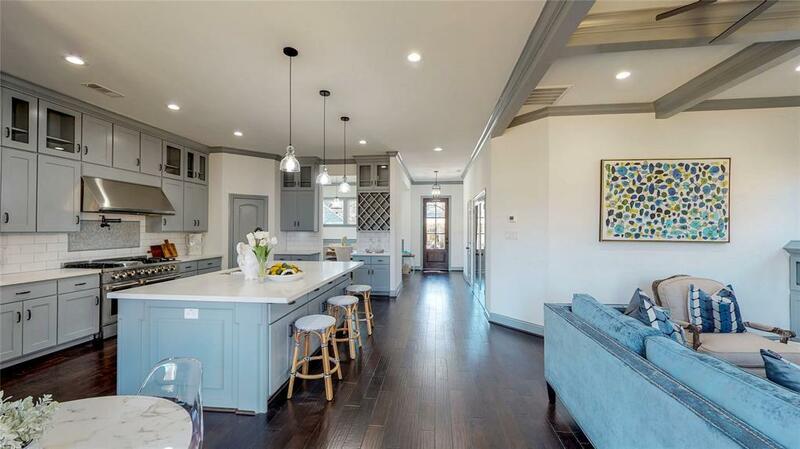 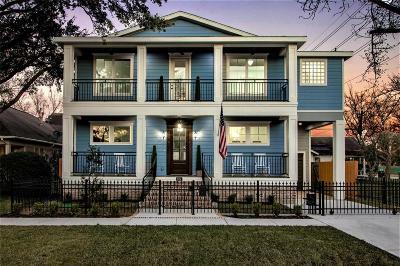 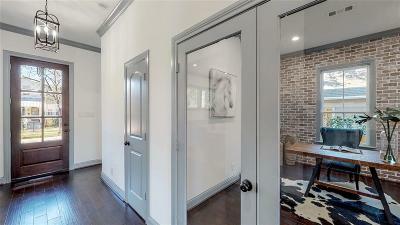 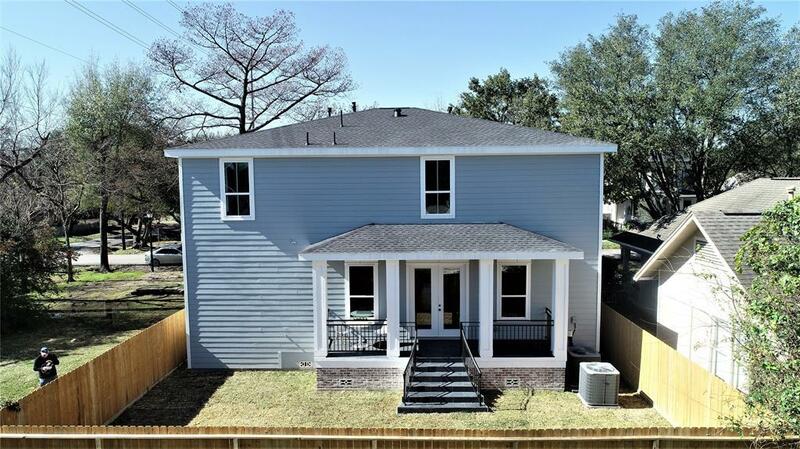 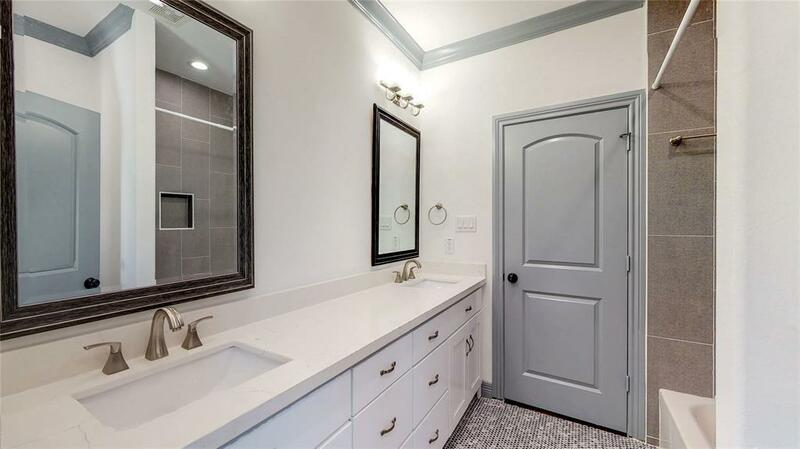 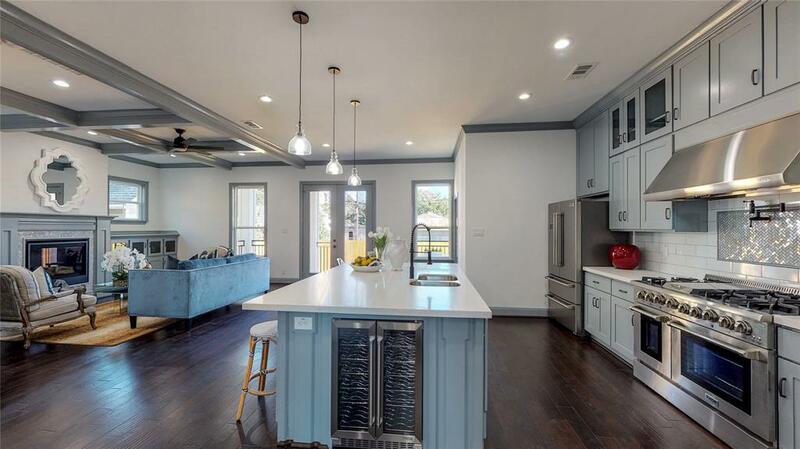 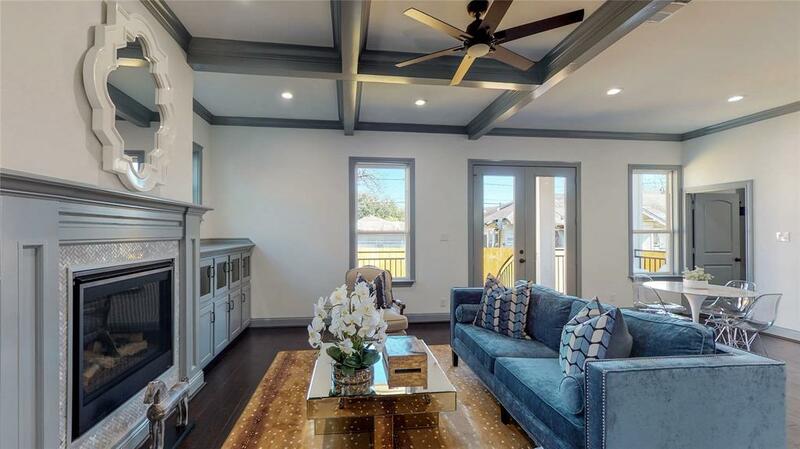 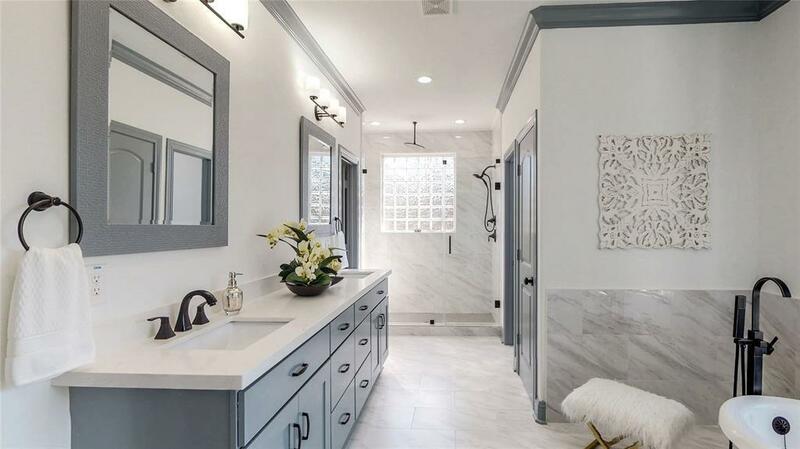 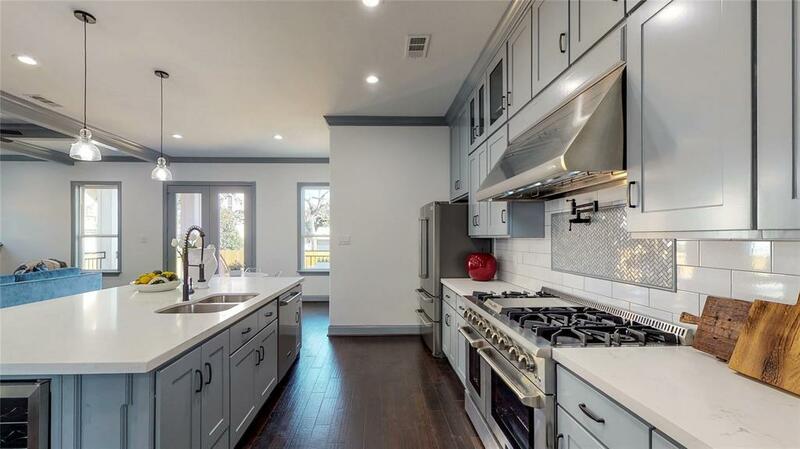 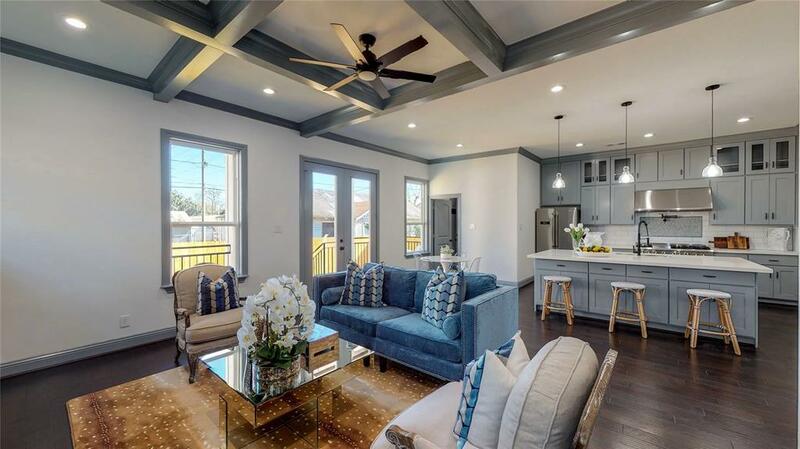 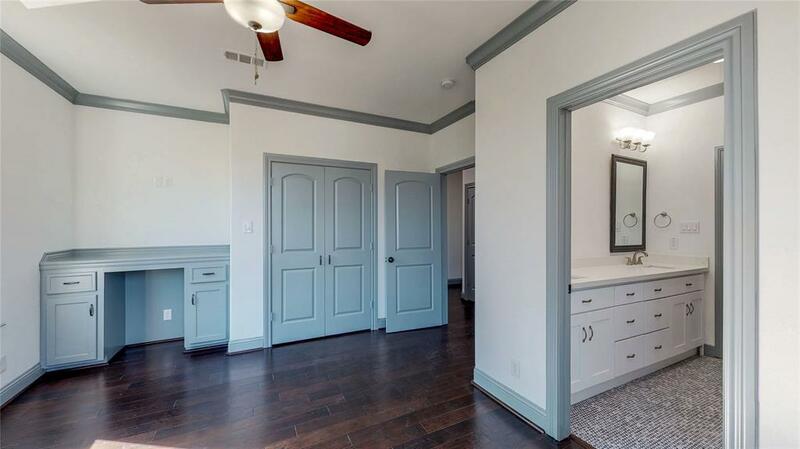 REDUCED!New custom-built home in Houstonâs sought-after neighborhood HEIGHTS. 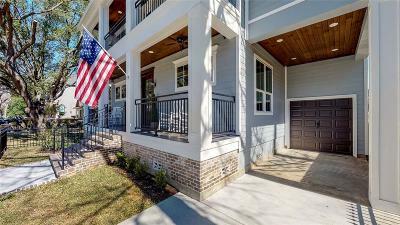 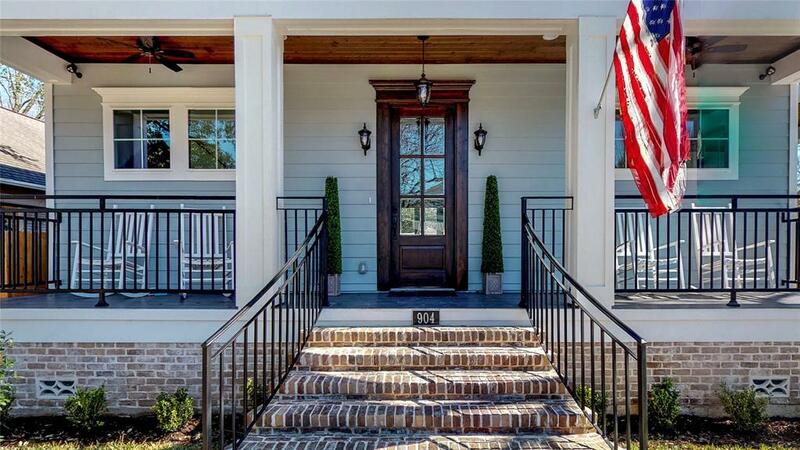 Modern luxury home welcomes your guests as they walk up the wide old Carolina brick stairway to the front porch. 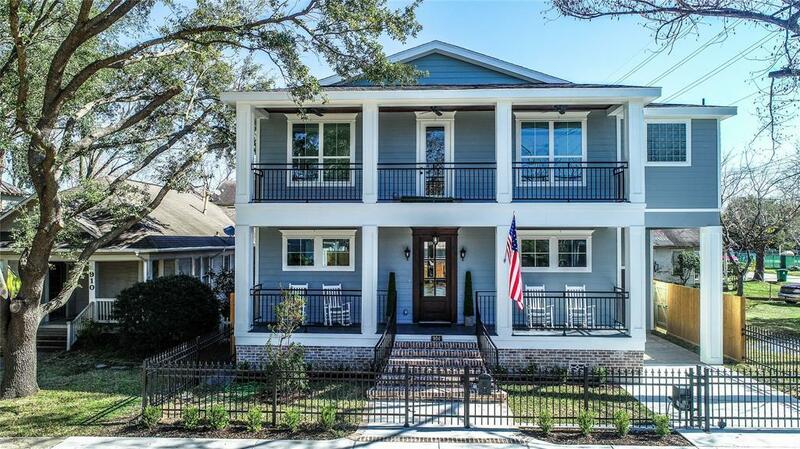 Open living w/ featured boxed ceilings,fireplace,8â French doors leading onto the porch. 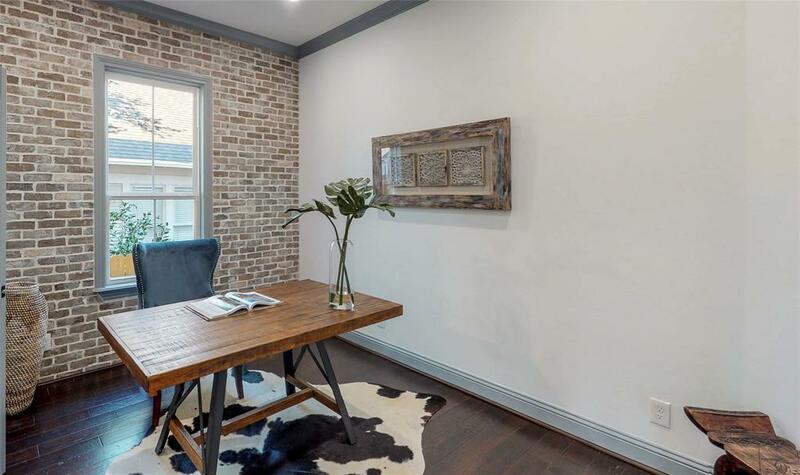 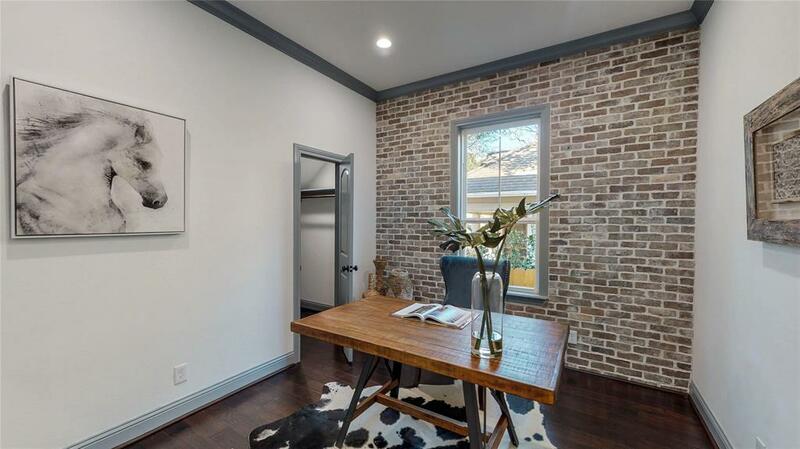 Brilliantly designed for flexibility, the study features repurposed Carolina brick, French doors & closet. 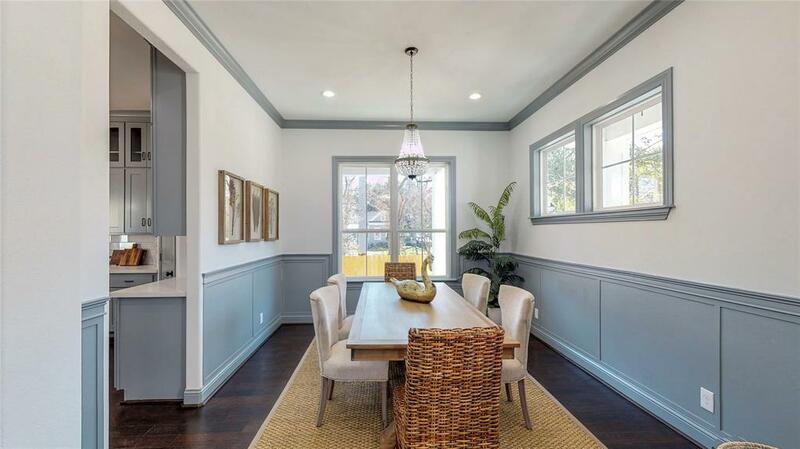 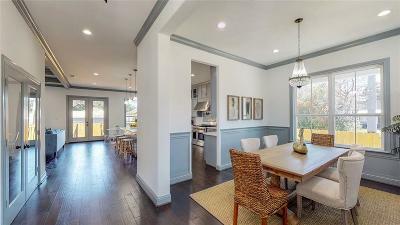 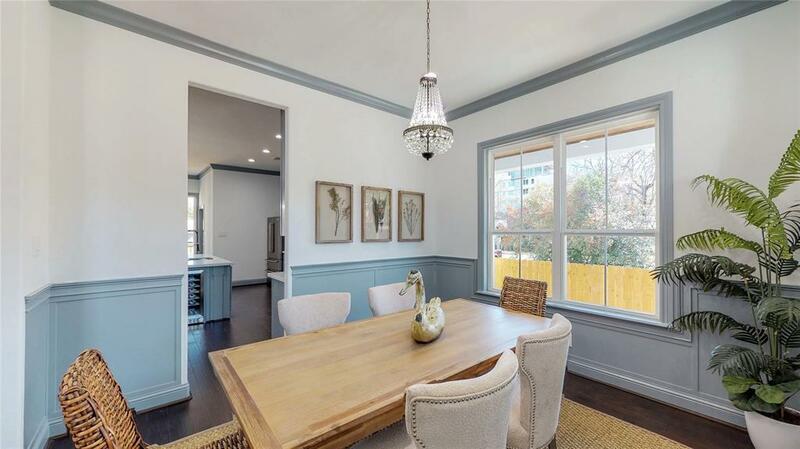 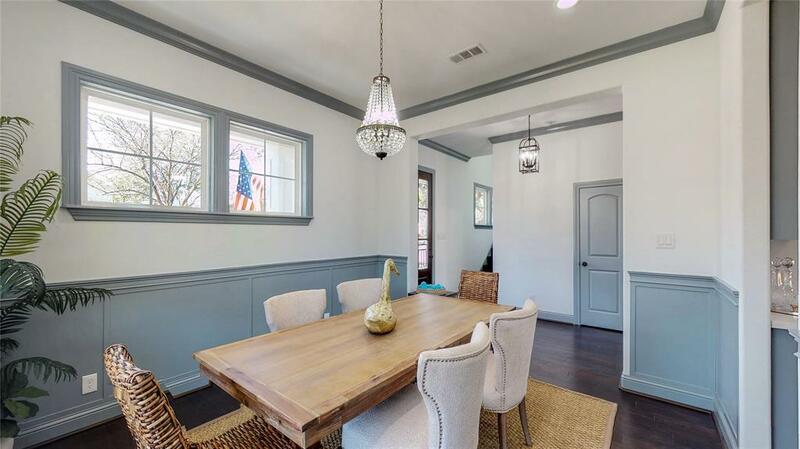 Dining room features decorative custom wainscot & lighting. 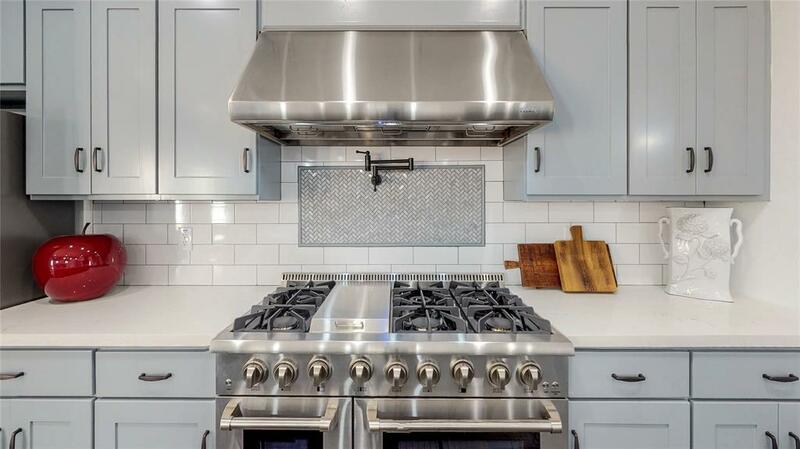 Chef kitchen features a 48â 6 burner gas stove with pot filler & double oven. 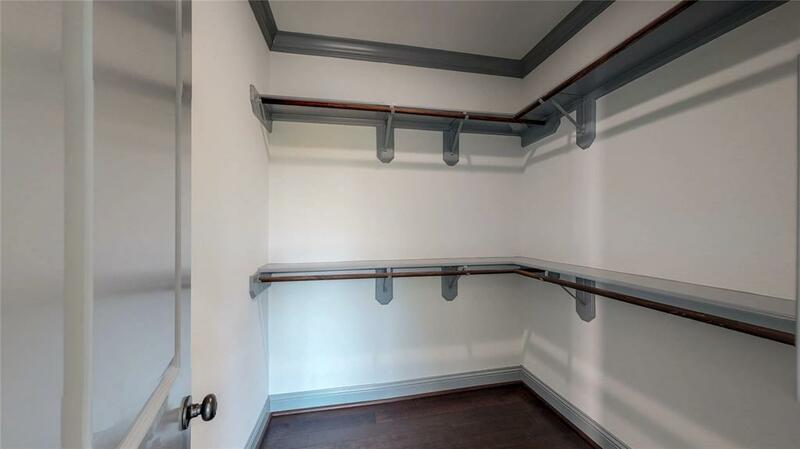 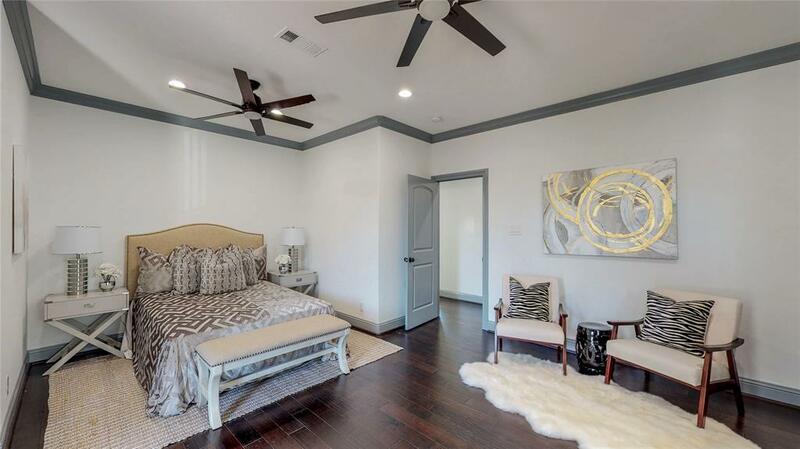 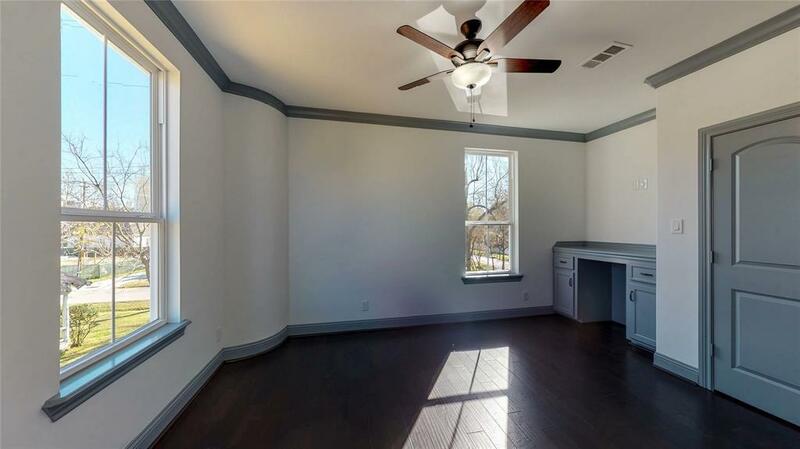 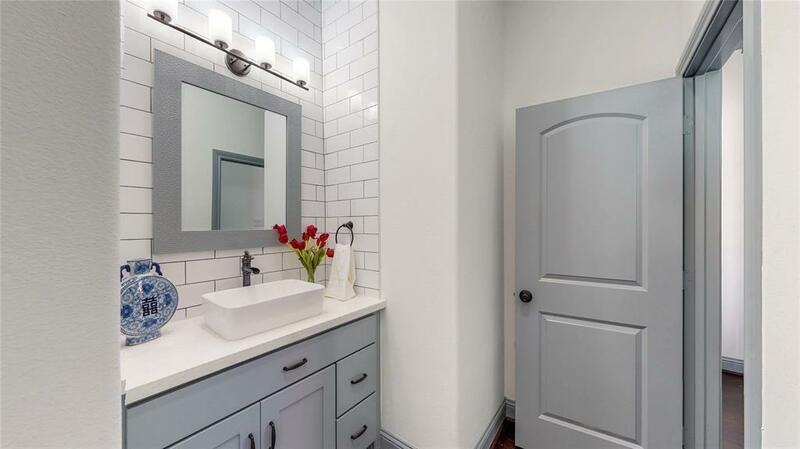 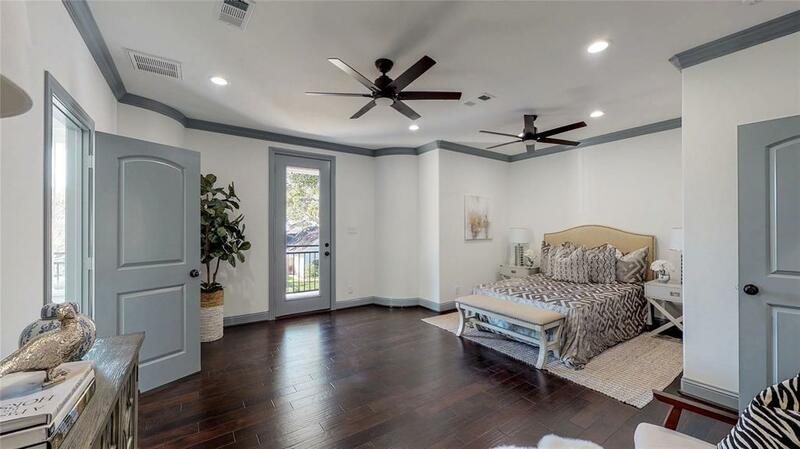 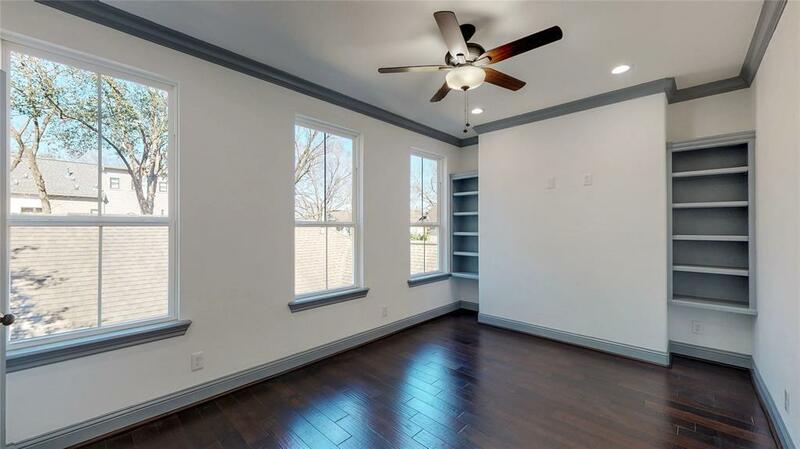 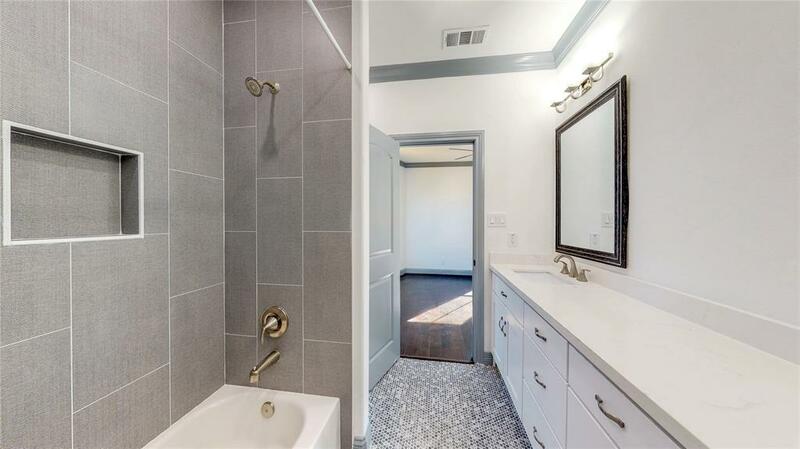 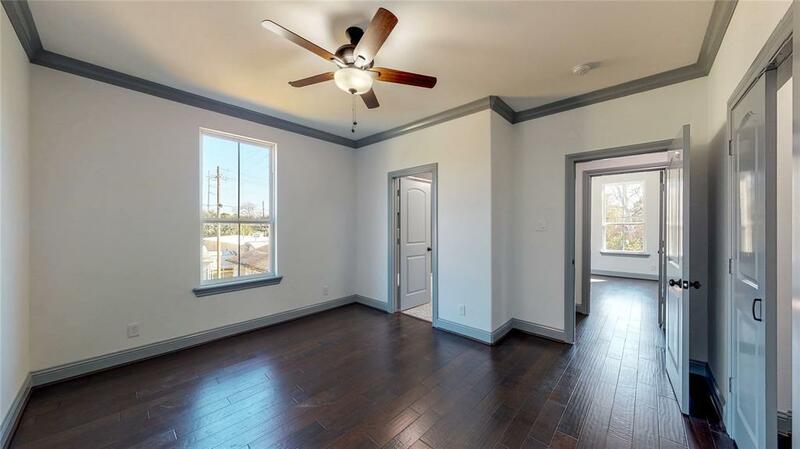 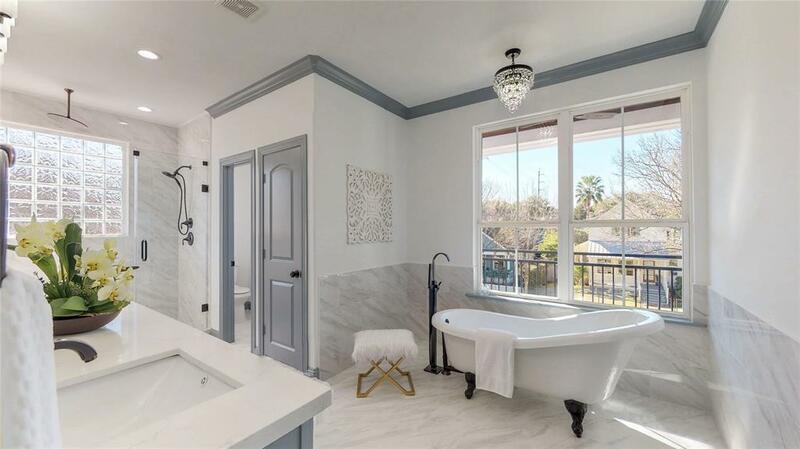 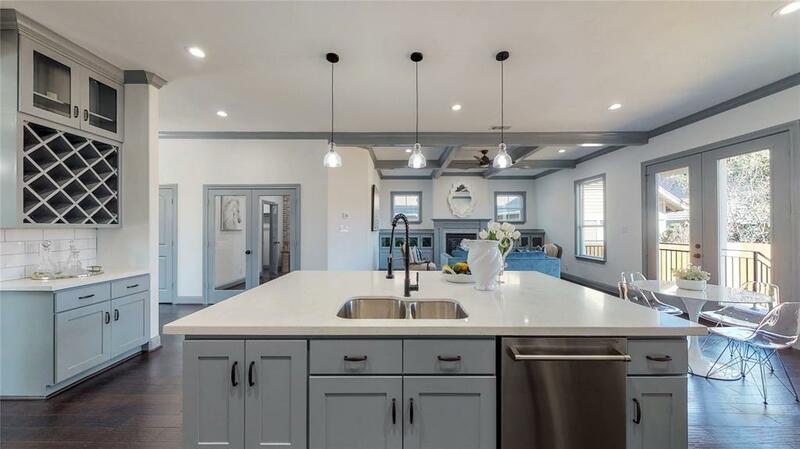 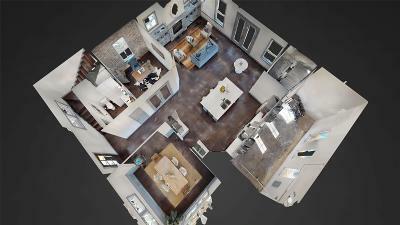 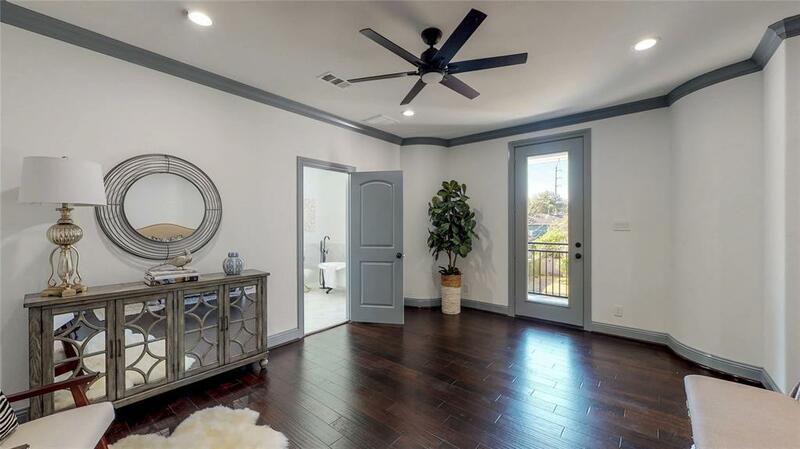 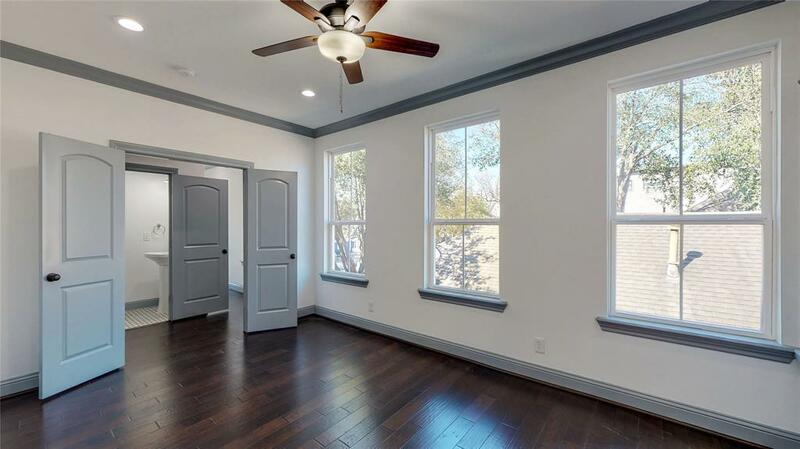 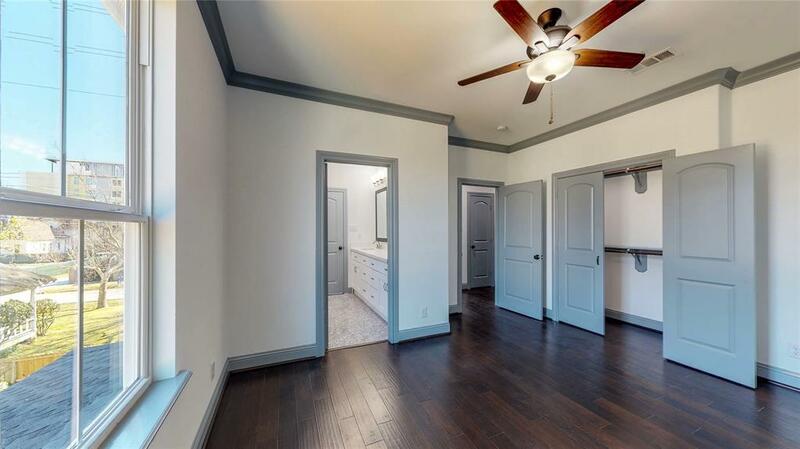 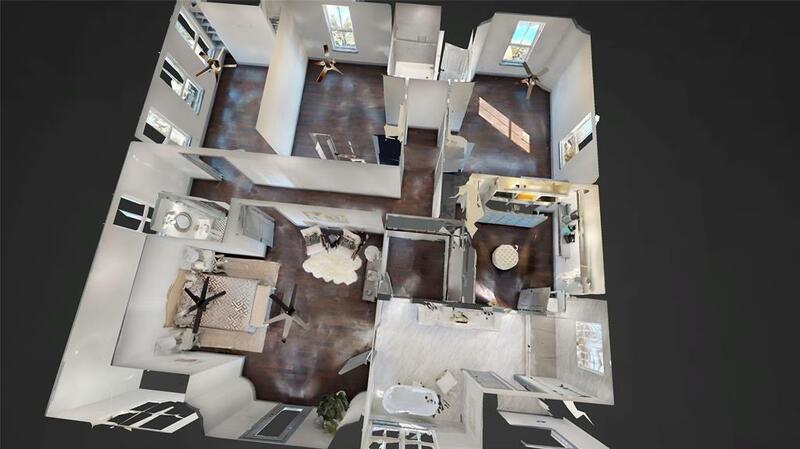 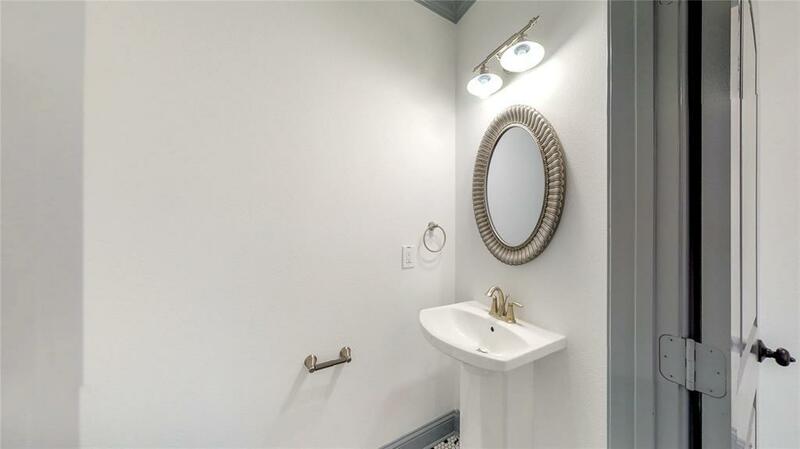 2nd floor includes game room w/ built-ins, three bedrooms, master suite featuring open layout with balcony & master bath has an 8â rain shower, claw bathtub, chandelier, quartz tops, & 2 walk-in closets. 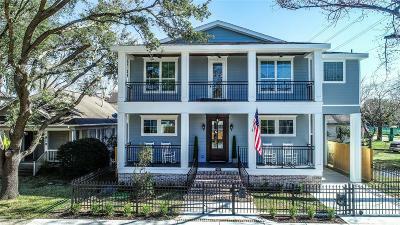 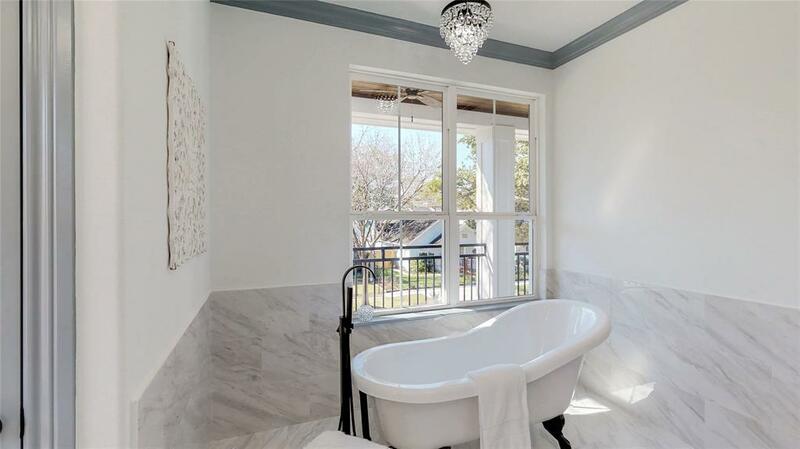 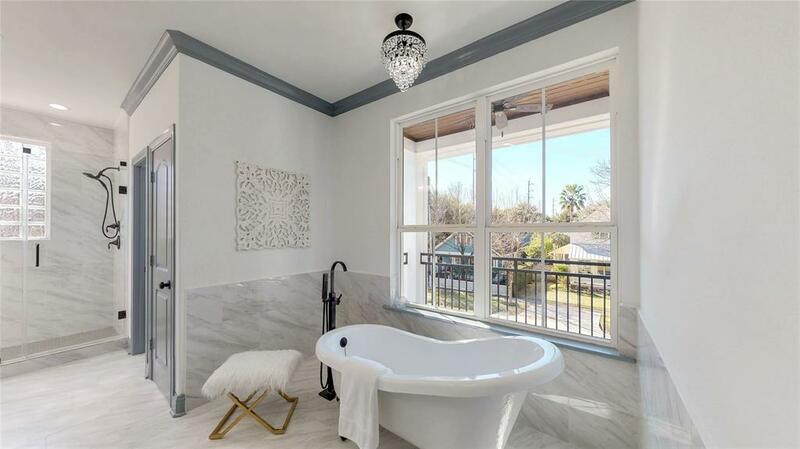 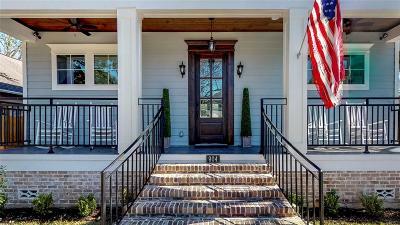 Large porches & balcony w/ French Quarter styled wrought iron rails, tile flooring, true wood stained ceilings w/fans. 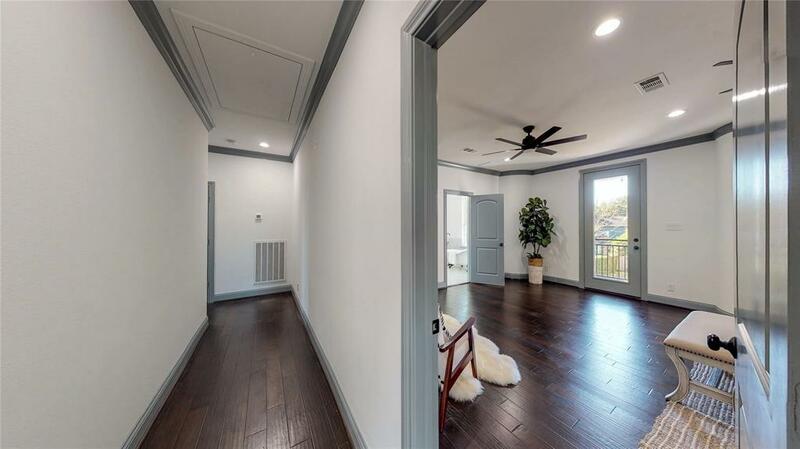 Mahogany hardwood flooring integrated throughout the entire home. Its central location is close to parks, walking & bike trails, restaurants & shops. 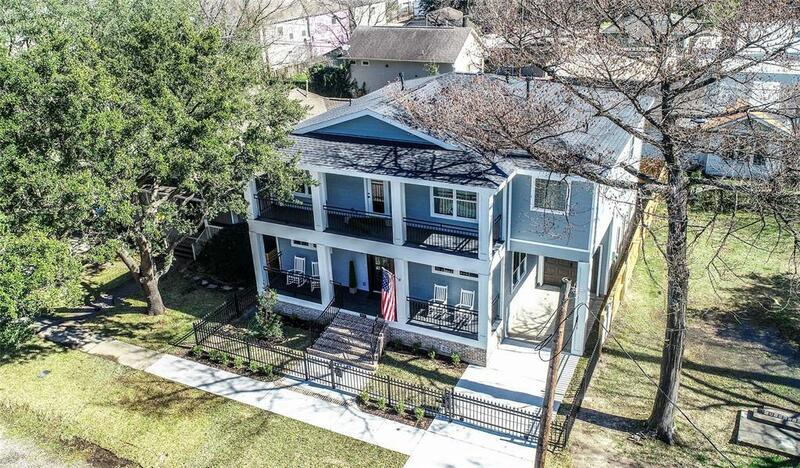 Directions: North On Heights To 8th Street. 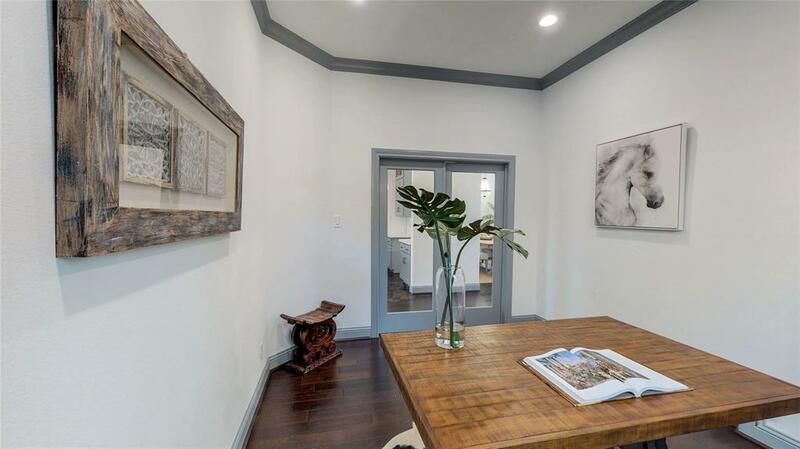 West To Allston, South To House On East Side Of Allston St.